Park Stewards help ensure that dogs, and their owners, are able to enjoy their off-leash experience by providing a clean, well maintained and safe park. Stewards assist in maintaining the general cleanliness, appearance, and upkeep of the park’s amenities. 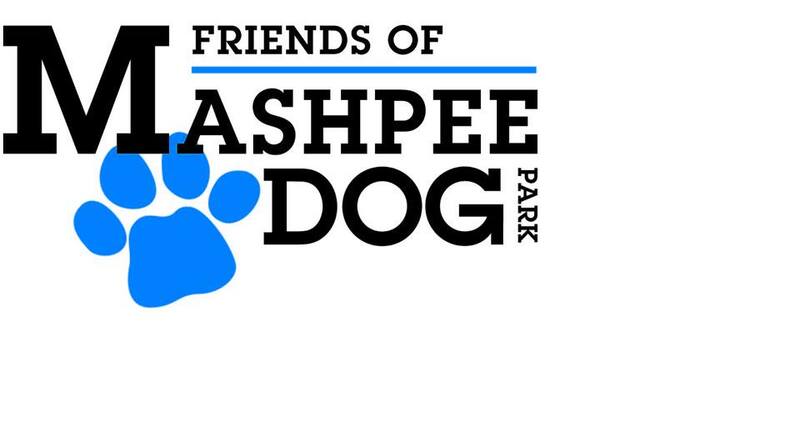 Members of the Mashpee Community interested in volunteering as park stewards are encouraged to apply.